Chili Cook – Off Cinco De Mayo Festival Is Right Around The Corner! 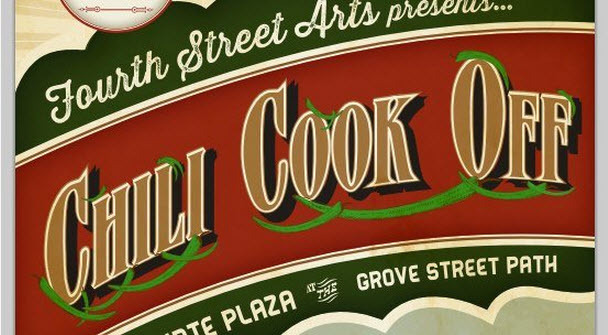 It’s that time again – The 4th Street Arts Chili Cook-Off Fundraiser! This year we bring the event to the Grove Street Plaza. As always we encourage you to bring the whole family.